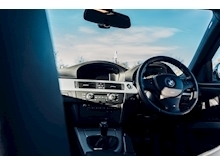 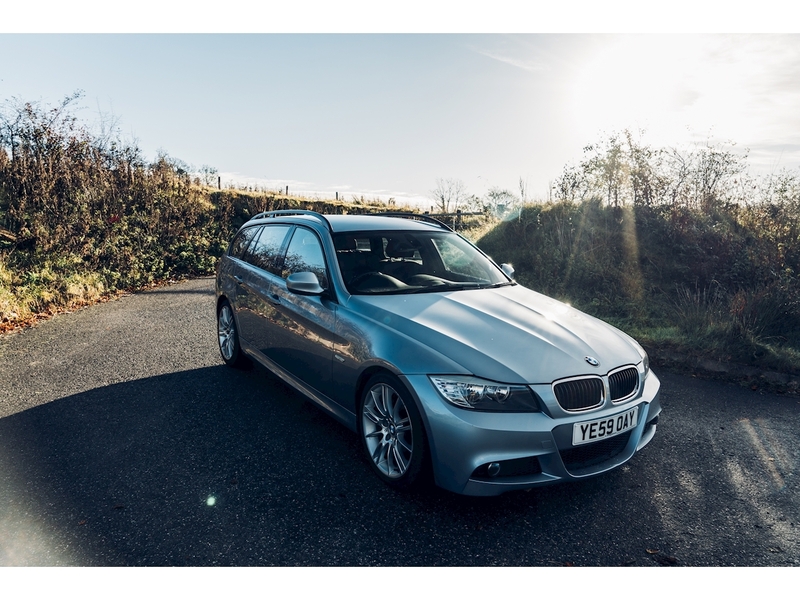 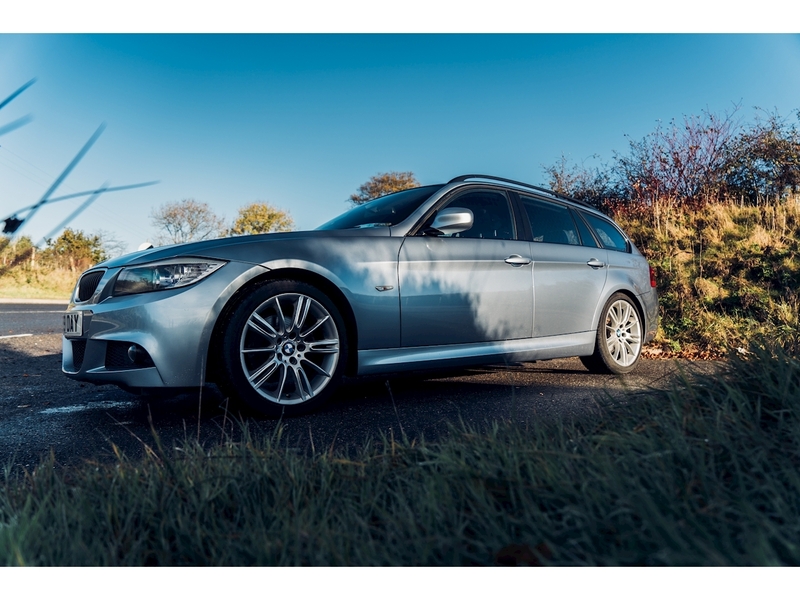 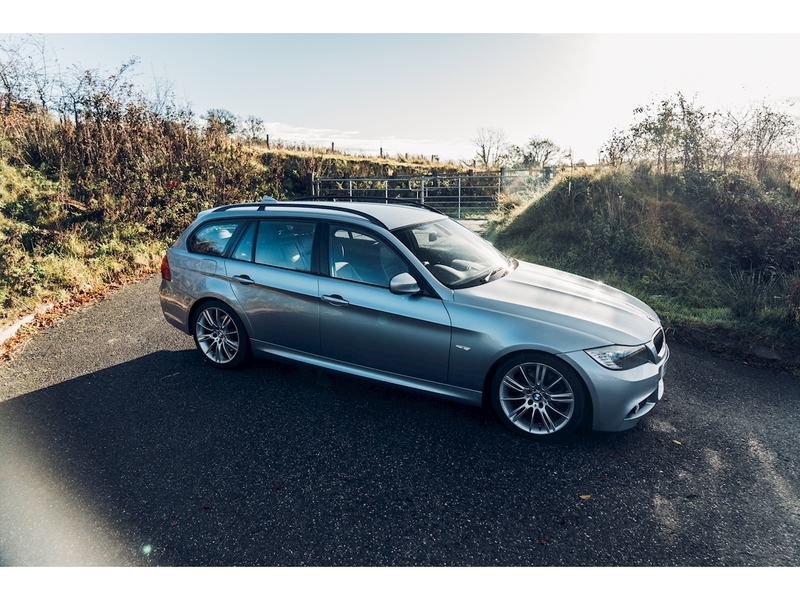 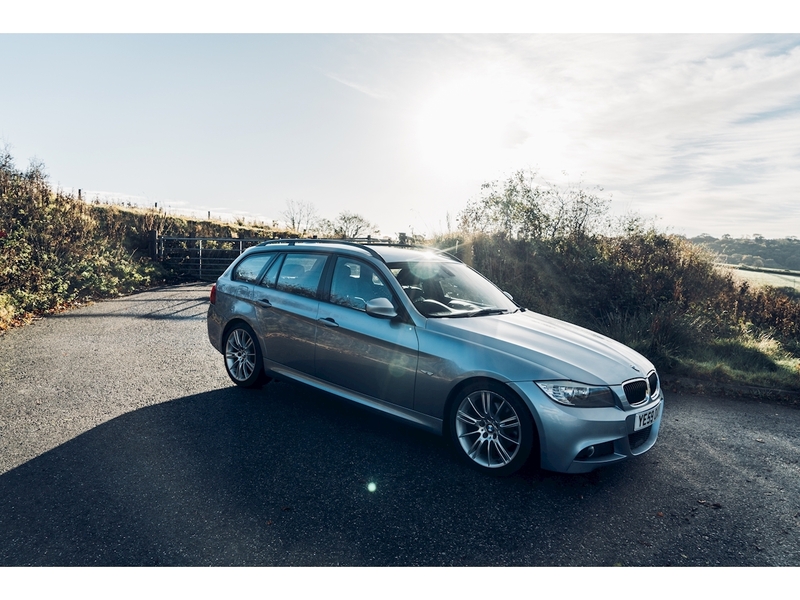 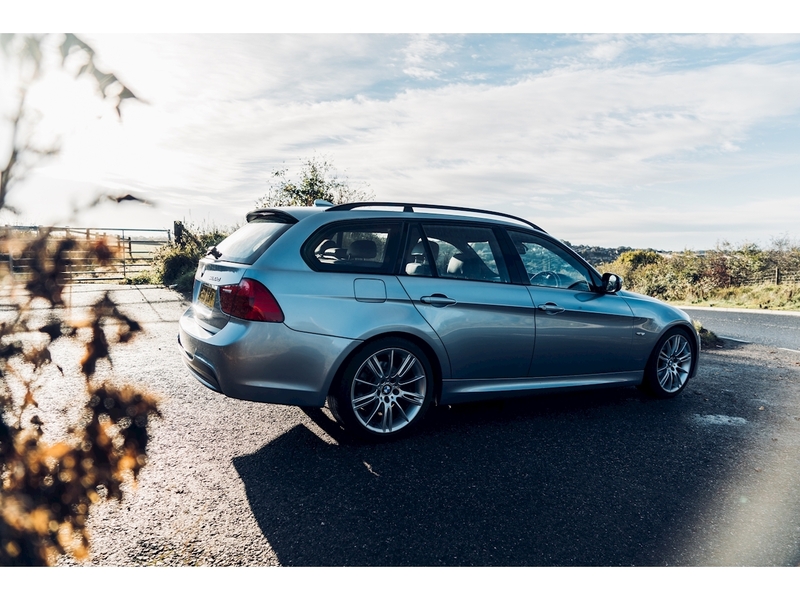 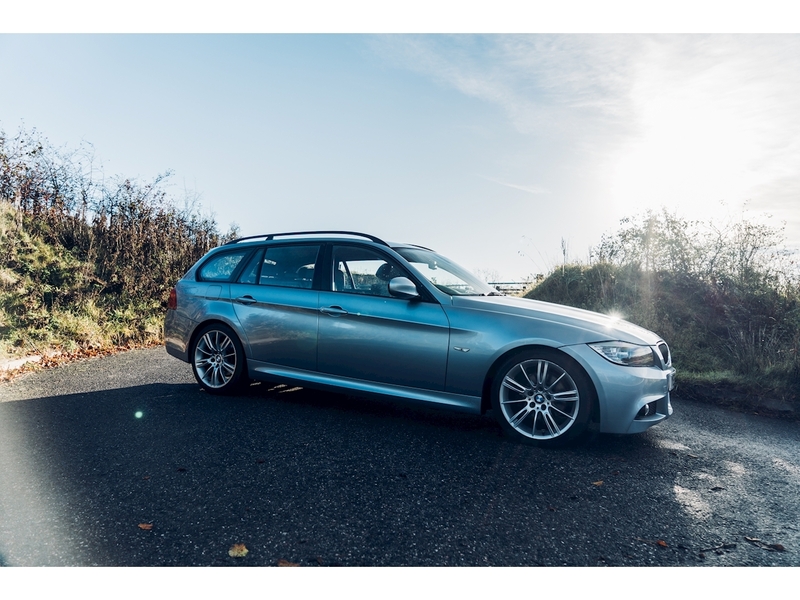 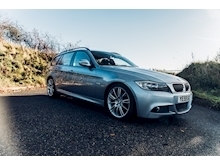 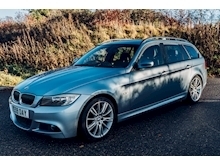 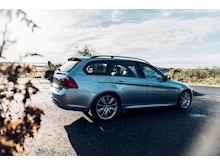 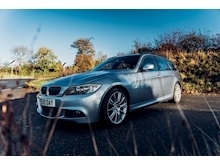 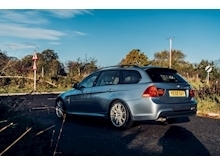 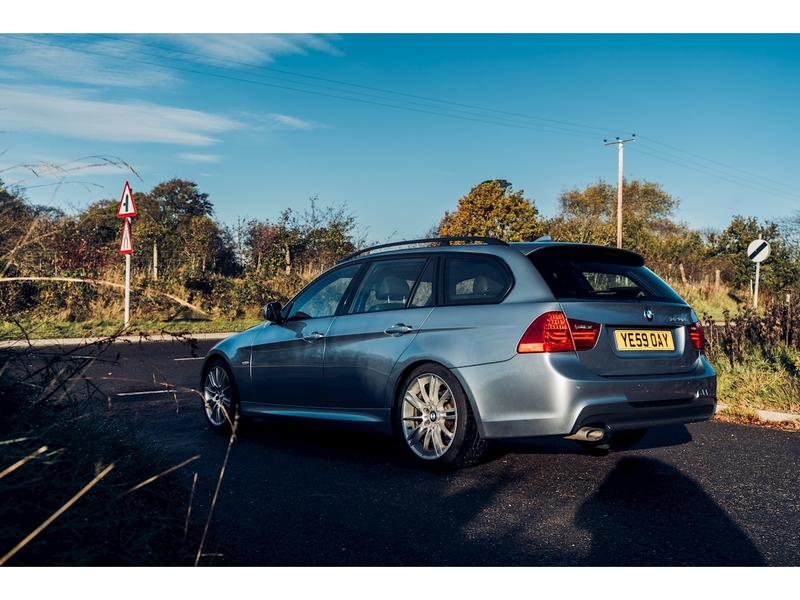 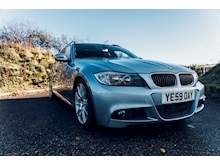 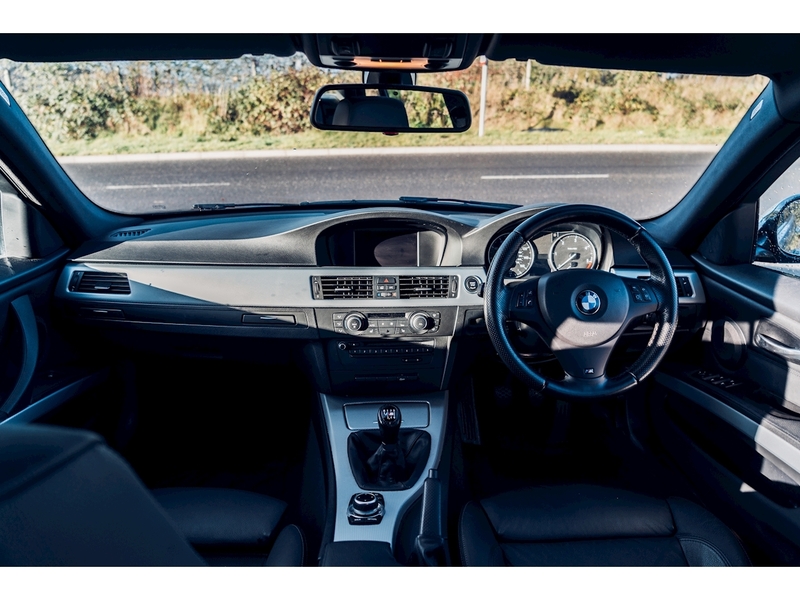 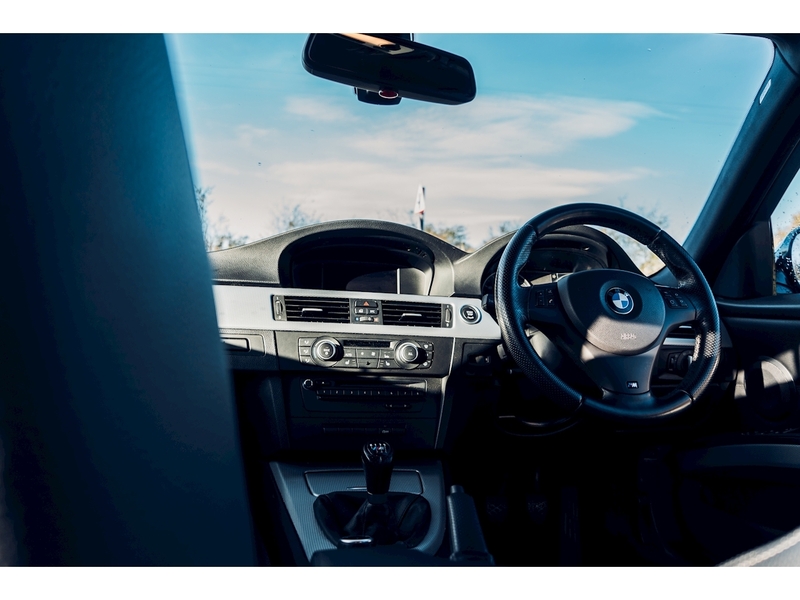 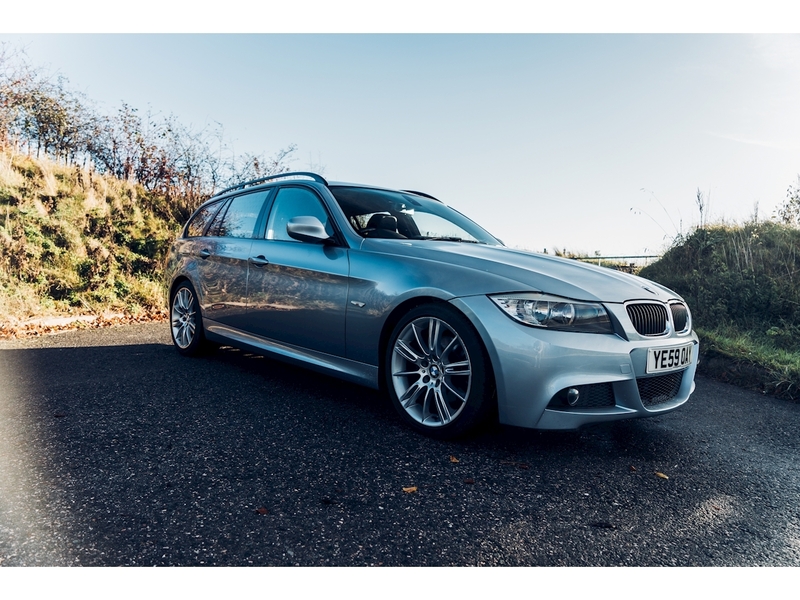 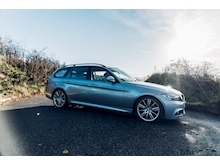 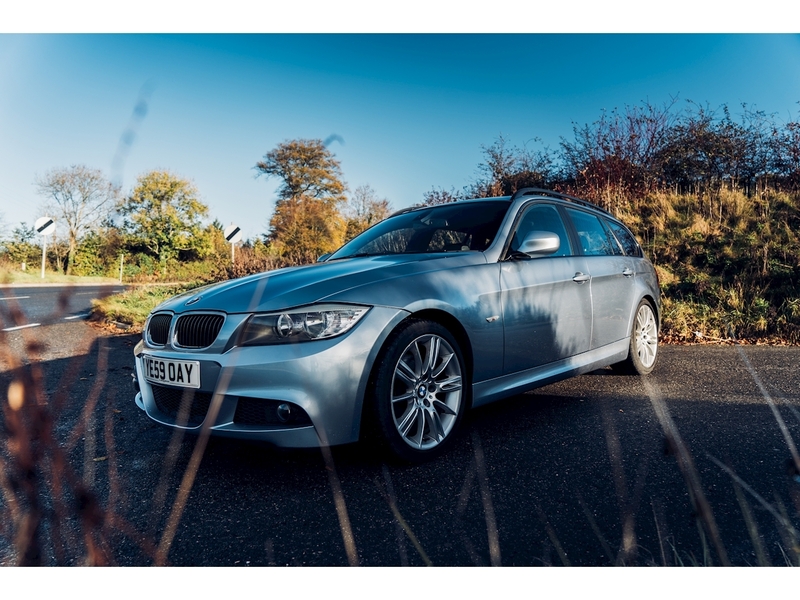 Bluewater Metallic, Full BMW Service History, Full Black Leather Heated Seats, SAT NAV, Bluetooth, Cruise Control, Auto Lights, Auto Wipers, Electric Folding Mirrors, Electric Windows, 18 Inch Alloy Wheels. 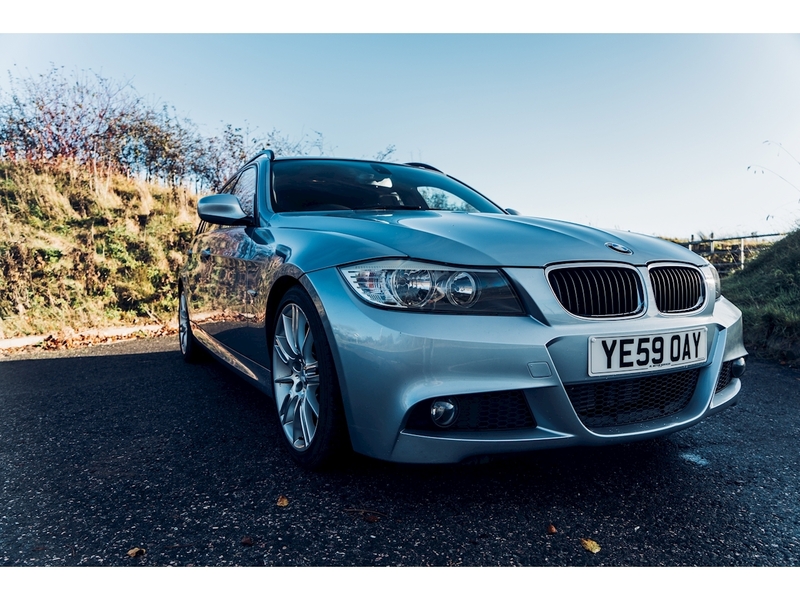 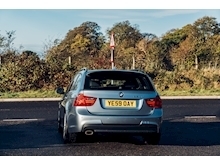 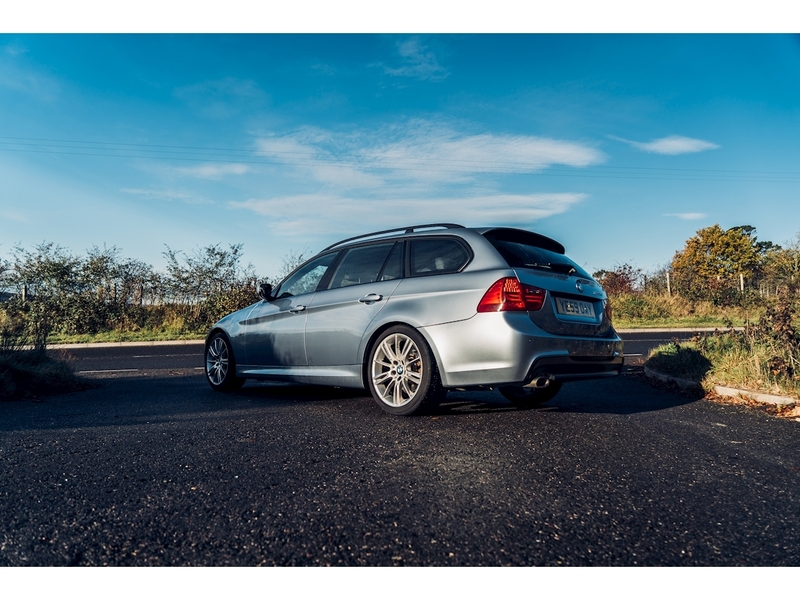 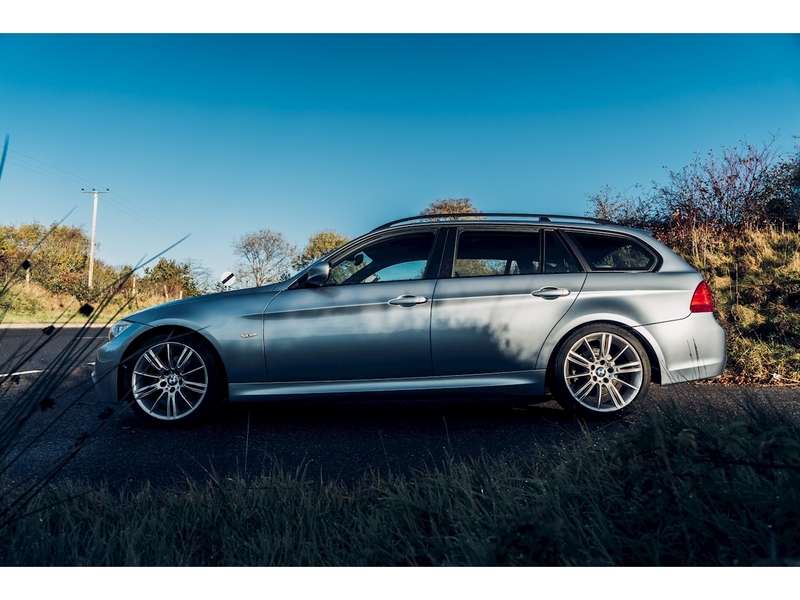 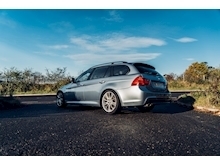 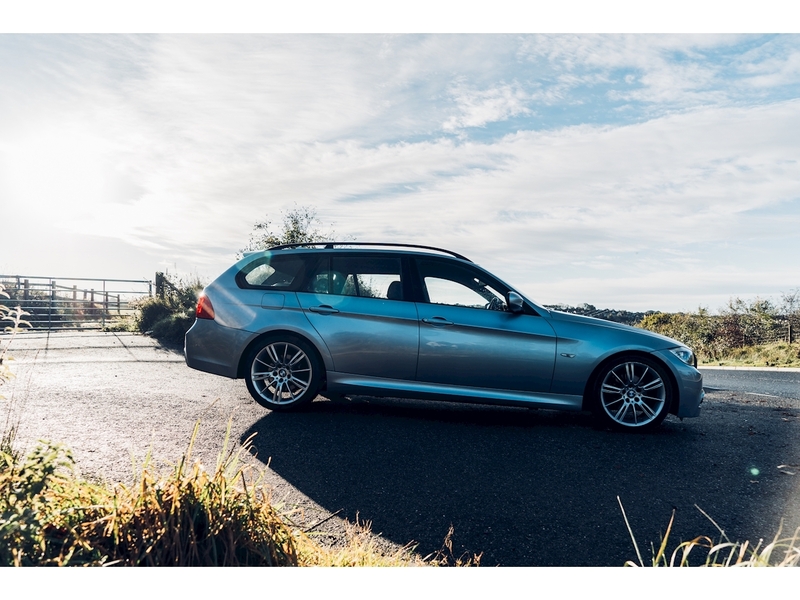 Every one of our pre-owned vehicles has been hand picked to offer our customers some of the best examples available. 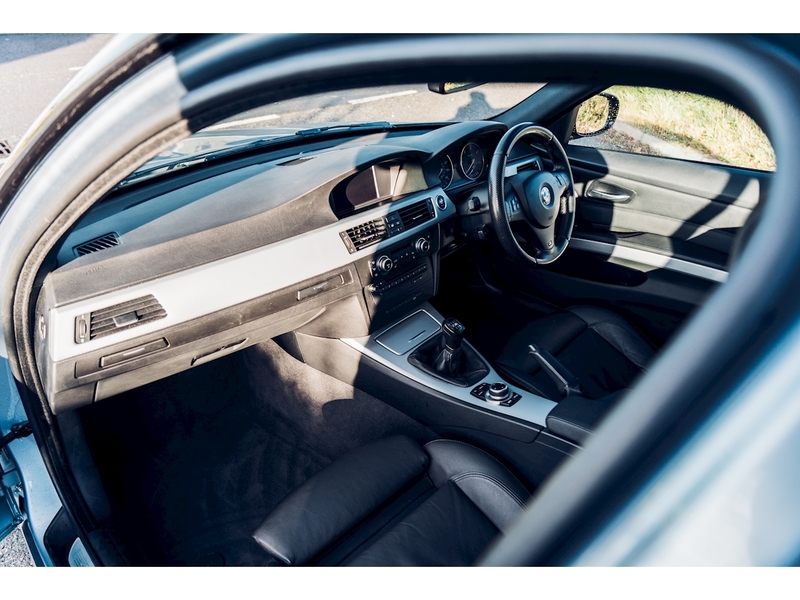 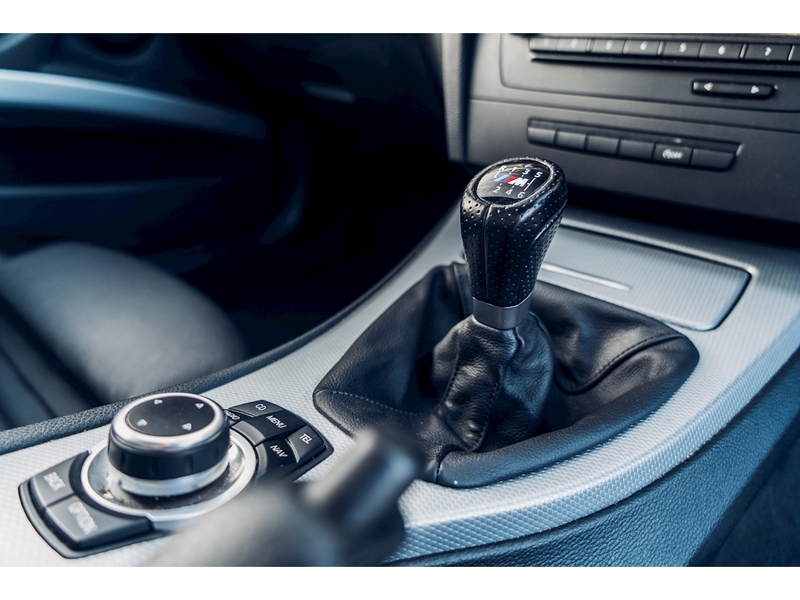 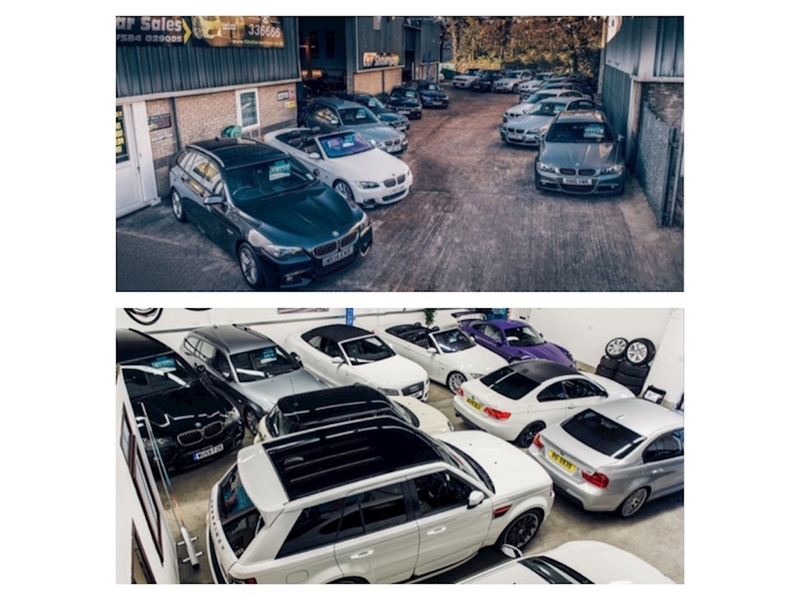 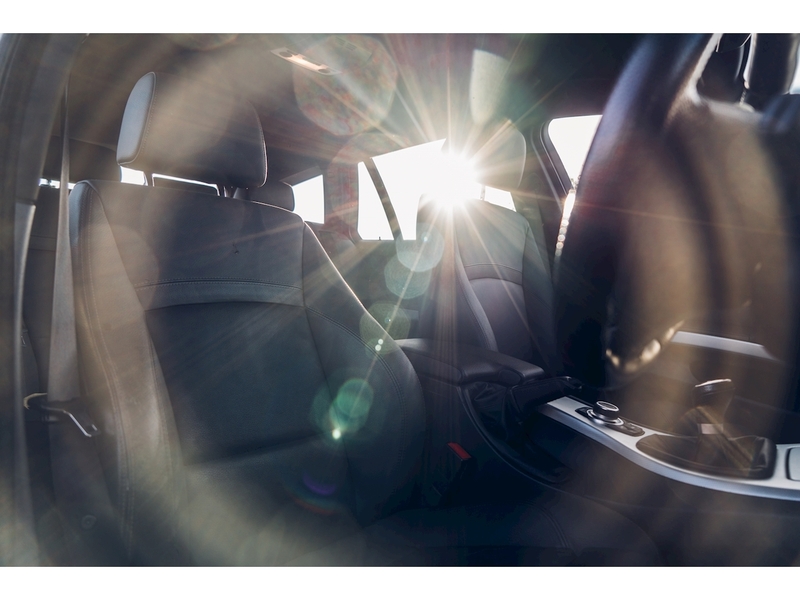 All of our vehicles are prepared to the highest possible standard having gone through our in house workshop and detailing facilities. 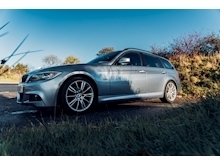 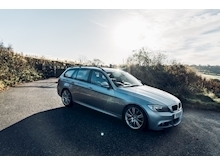 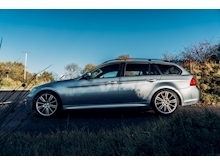 Our experienced team are always on hand to help and guide you through the car buying process. 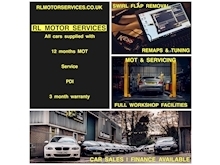 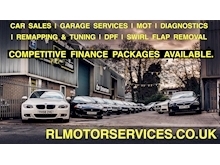 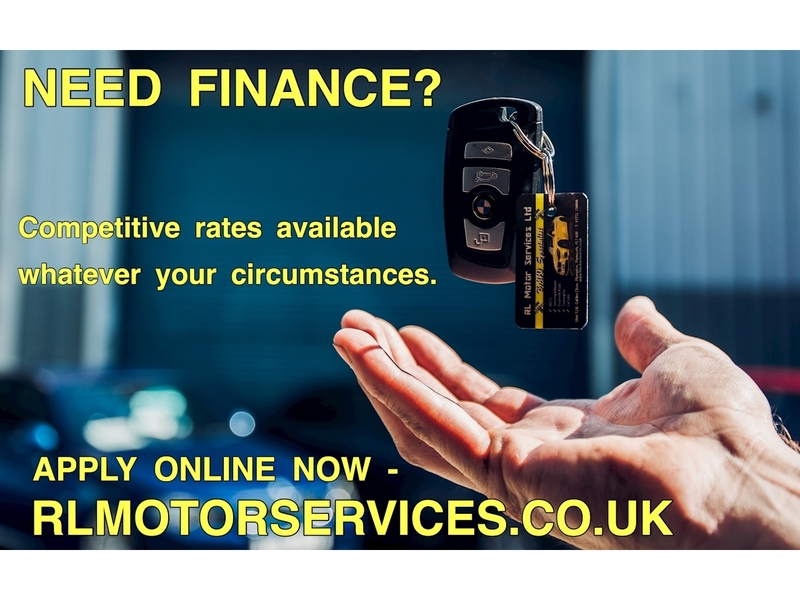 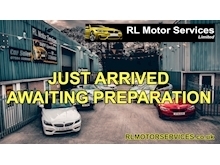 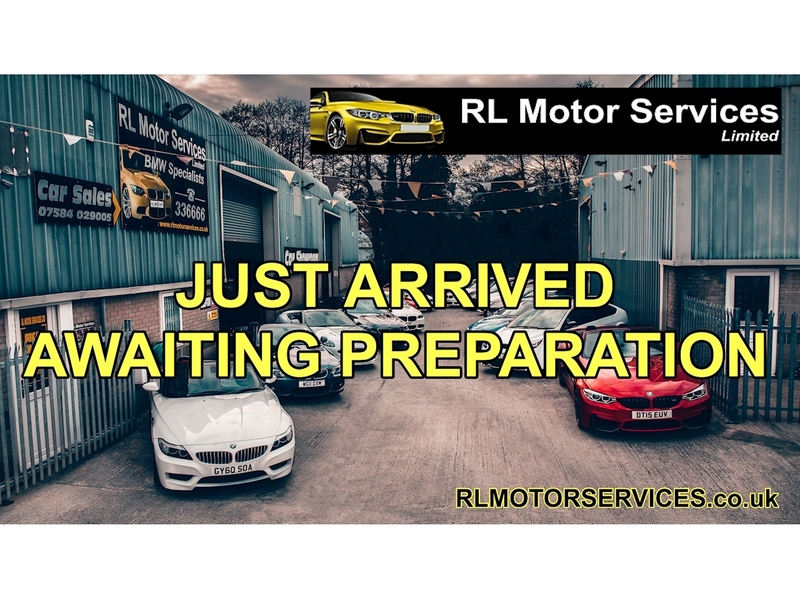 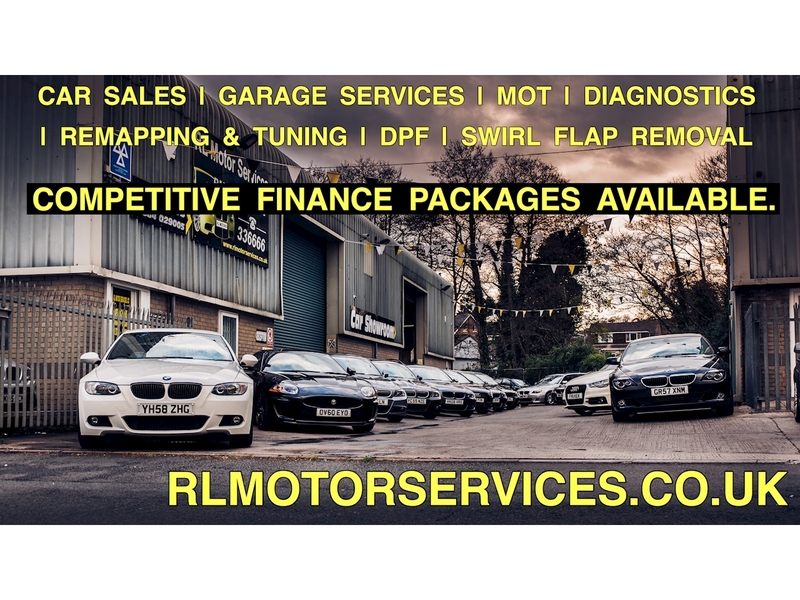 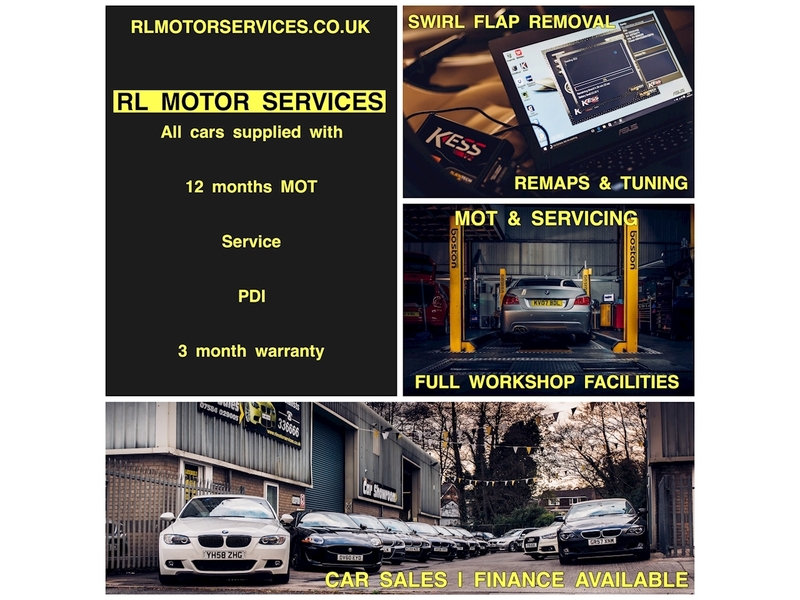 We can be contacted on 01752 336666, Facebook (https://www.facebook.com/RLmotorservices/), or Text (07584029005).